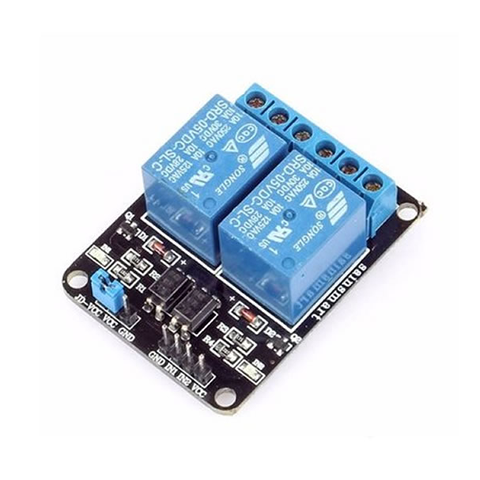 This product is a 2-channel relay module board with LED indicators, It can be controlled by microcontrollers such as Arduino, AVR, PIC, ARM any other microcontroller operating at 5V. 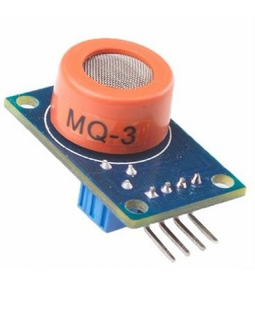 With this relay you can easily control electrical appliances, lights, etc. 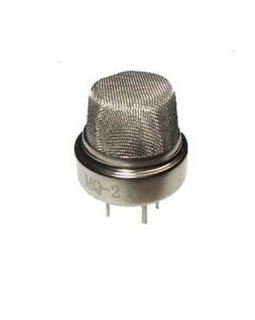 It is an 1-channel relay interface board, which can be controlled directly by a wide range of microcontrollers. 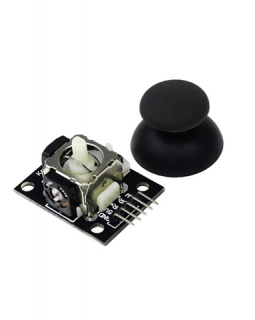 It is also able to control various appliances and other equipment with large current. 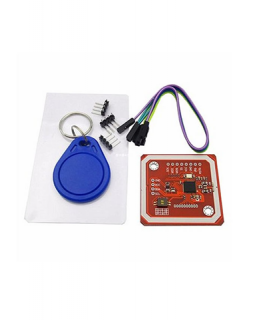 Can be connected directly to microcontoller GPIO pins. Working status indicator lights are conducive to the safe use. 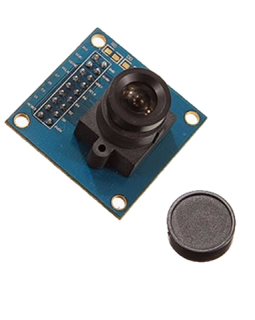 This OV7670 Camera allows image capabilities to be added to a microcontroller or Arduino with ease. 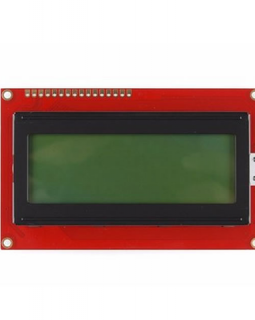 It is capable of up to 640 X 480 pixel resolution and has a widely available library.